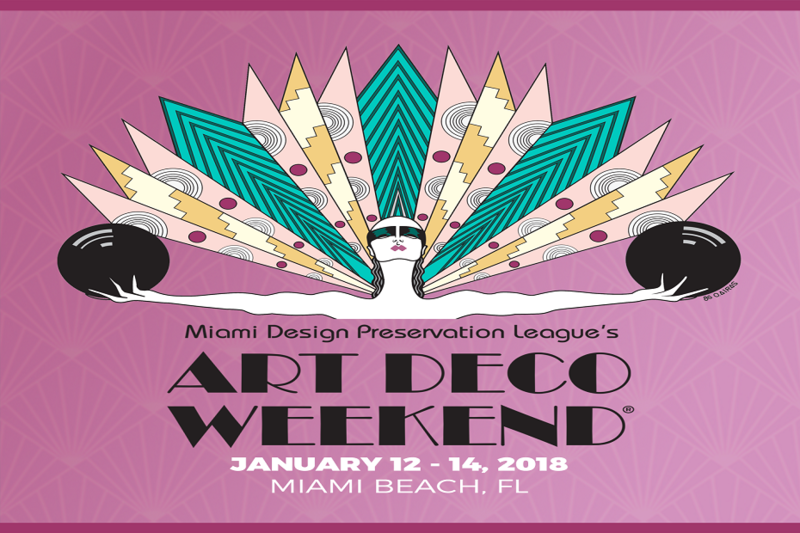 Art Deco Weekend is the Miami Design Preservation League’s (MDPL) signature event and largest educational outreach program. MDPL created the festival in 1976. It was the catalyst that saved the largest collection of Art Deco architecture concentrated in one small area in the world. 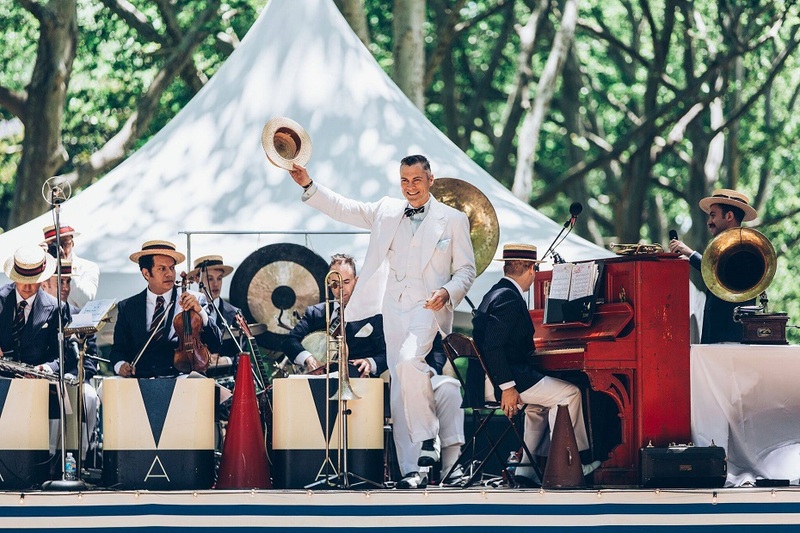 Today, the Art Deco Weekend community cultural festival celebrates the best of the city’s architecture, preservation, education, history, advocacy, art, culture and entertainment. Miami Design Preservation League is a not-for-profit preservation and arts organization founded in 1976, which preserves, protects and promotes the architectural, cultural, social and environmental integrity of Miami Beach and the surrounding areas. Originally organized by Barbara Baer Capitman and friends in 1976, it is the oldest Art Deco society in the world.